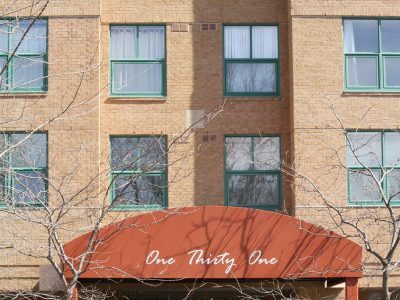 Before he became a real estate agent, Mike had a different career in real estate. 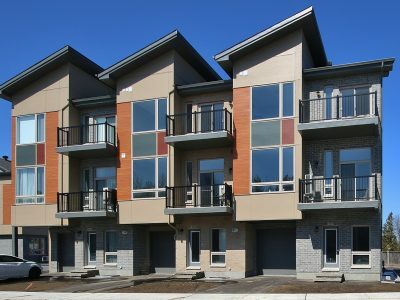 Working as an apprentice with an experienced building contractor and renovator, Mike developed an in-depth understanding of construction techniques, budget, pricing, design, value, and return on investment. 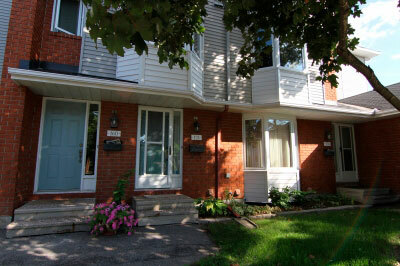 Mike later enhanced these skills in his own business, taking on large and small home renovation projects. 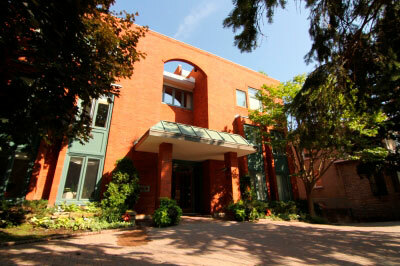 Mike uses this background to benefit his clients. 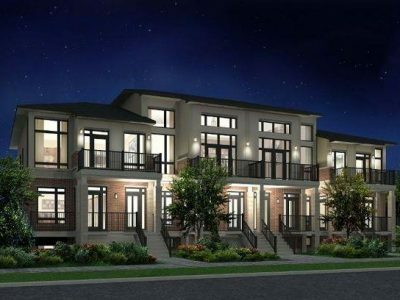 Based on extensive “hands-on” experience, developed through involvement in all aspects of property development and renovation, Mike can add value and insight to client preferences and requirements. 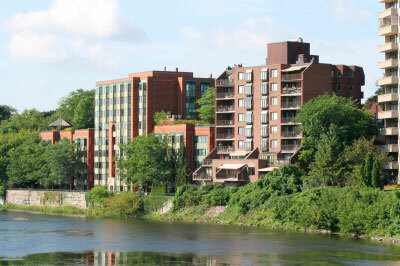 Born and raised in Ottawa, Mike has owned and renovated properties in both established urban areas and in newer suburban developments. 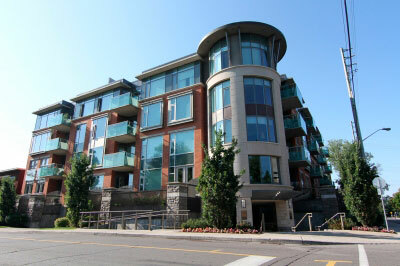 Clients benefit from Mike’s advice to their advantage, based on his familiarity with all types of residential purchases and sales, whatever the client’s choice of location and unique requirements. 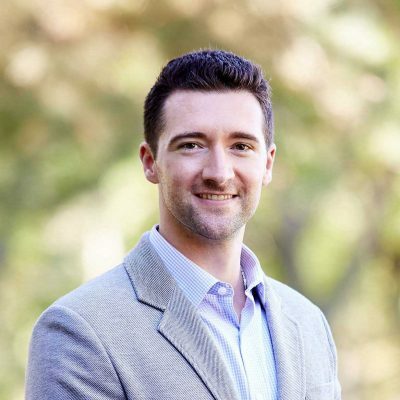 An energetic self-starter with a proven track record in the real estate business, Mike combines his experience in the dynamics of negotiation and market knowledge with the specific needs of his clients, to provide successful results. 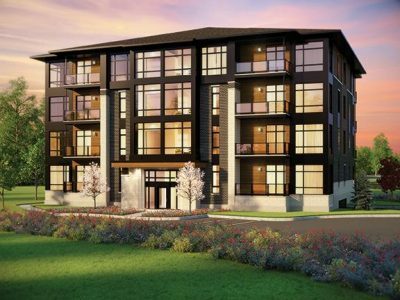 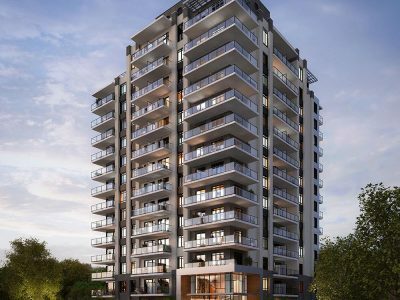 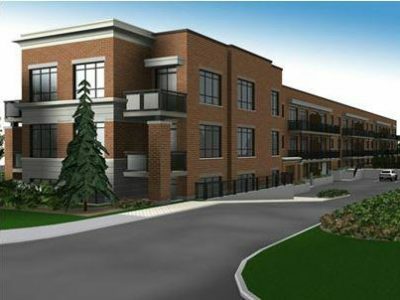 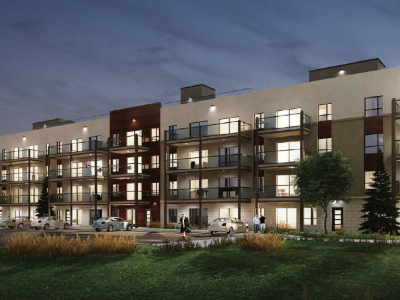 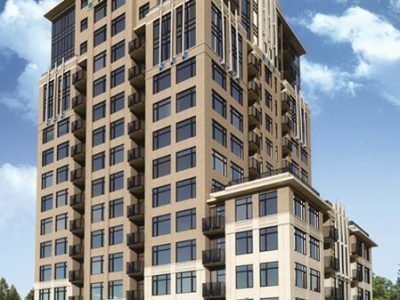 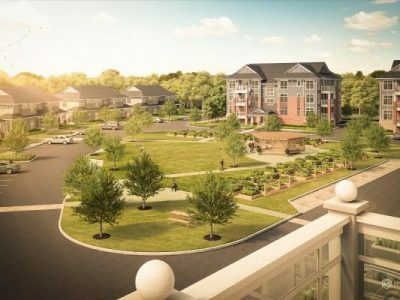 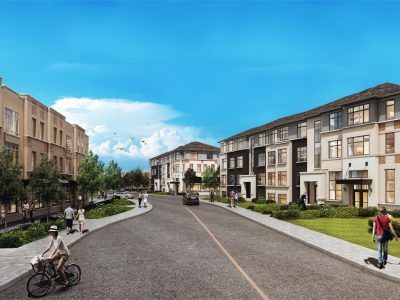 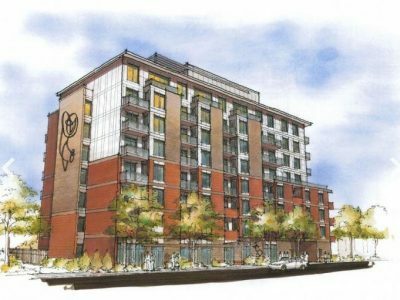 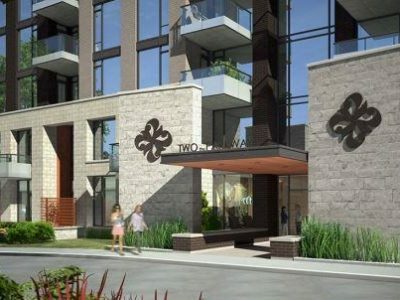 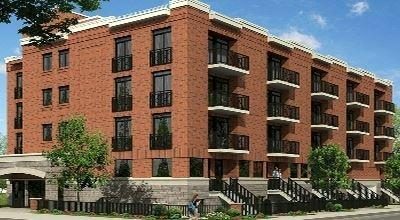 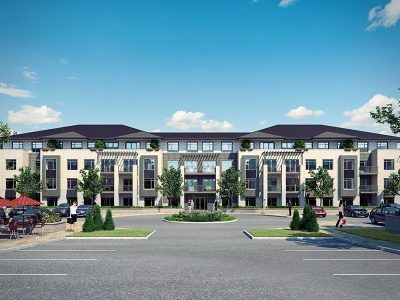 Huntclub Towns Condo Ottawa is a new townhouse development by Theberge Homes at 3700 Downpatrick Road, 301 Terravita Private and 315 Terravita Pr, ..
2019 Bank St Condo Ottawa provides affordable living in a well-maintained building. 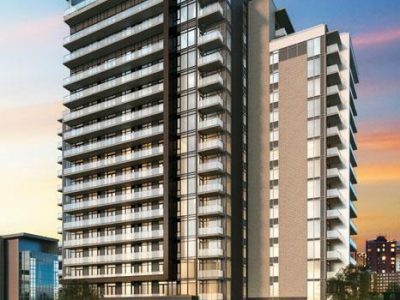 The building is within walking distance to South ..
Citä Condo Ottawa brings you not only a place to live, but offers a unique lifestyle beyond any other condo. 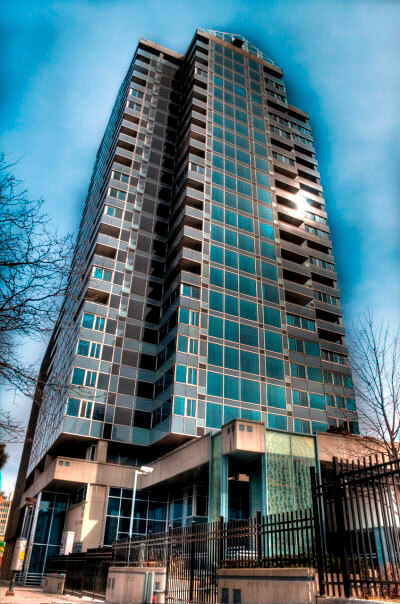 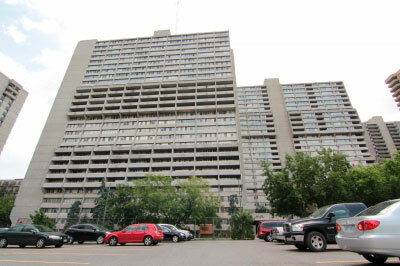 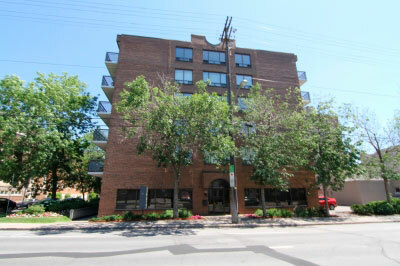 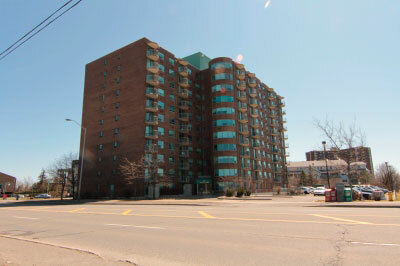 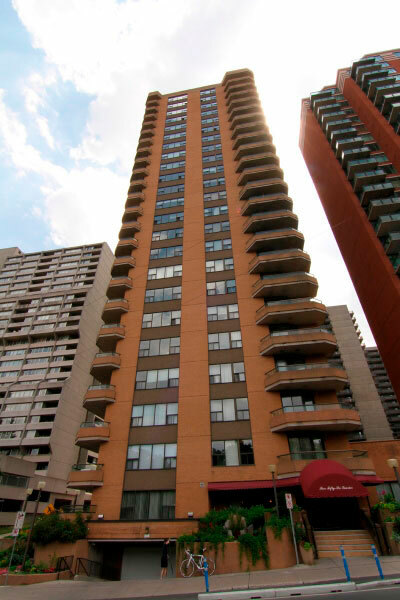 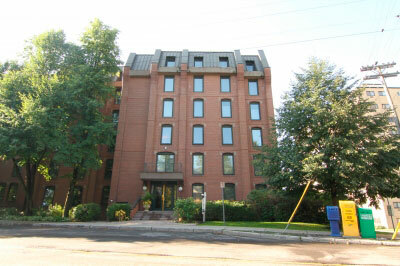 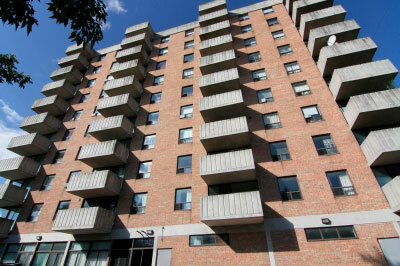 ..
Alta Vista Court Condo Ottawa, located at 1440 Heron Road, was built in 1991 by RJ Nichol. 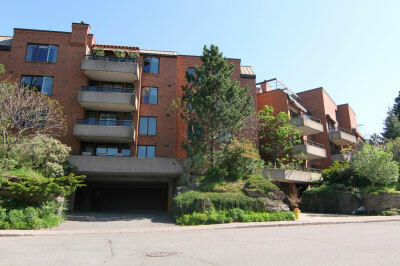 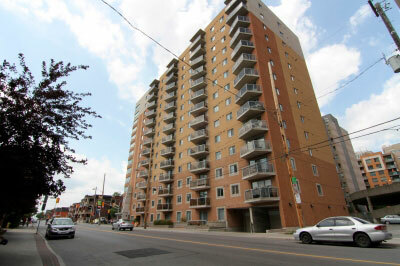 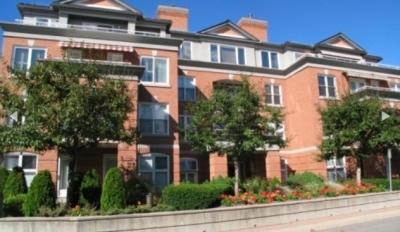 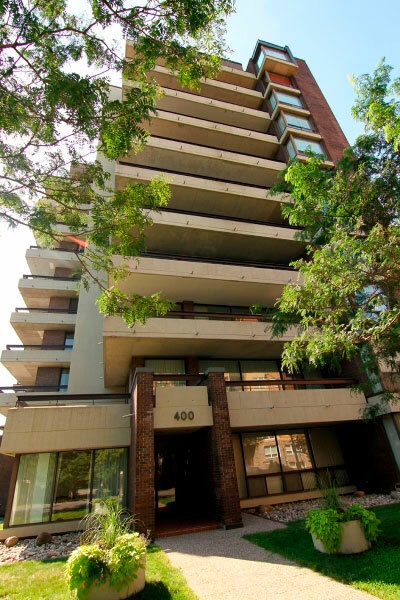 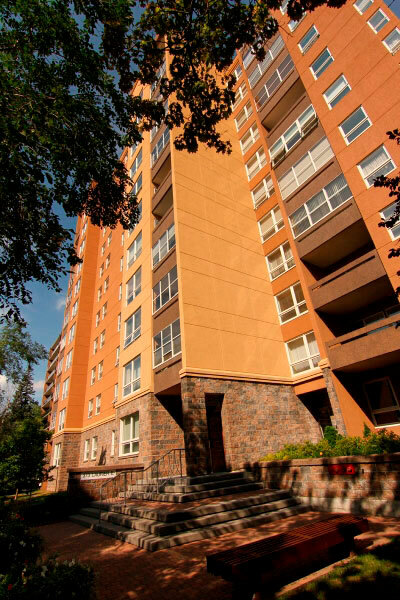 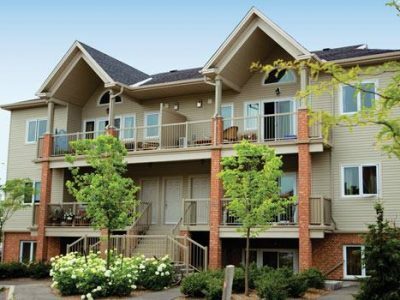 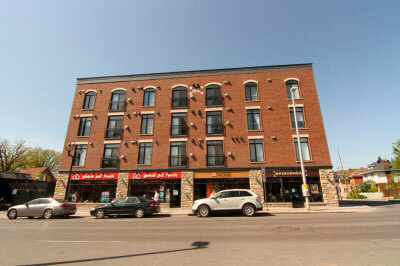 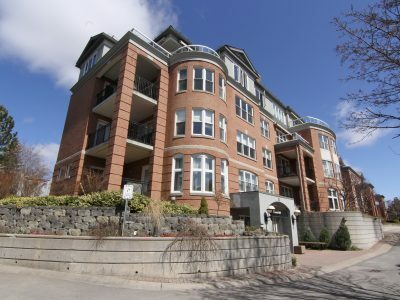 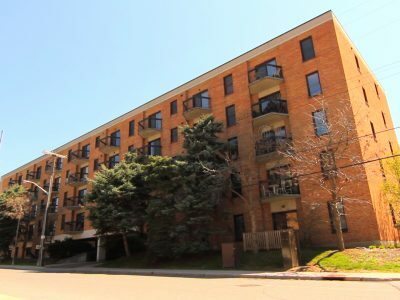 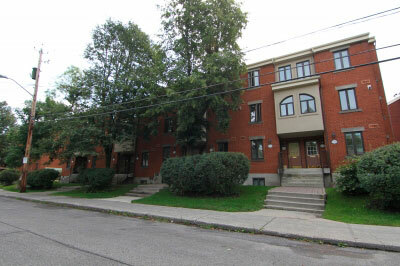 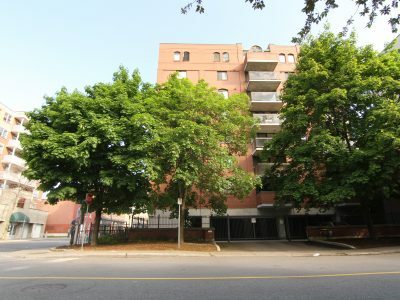 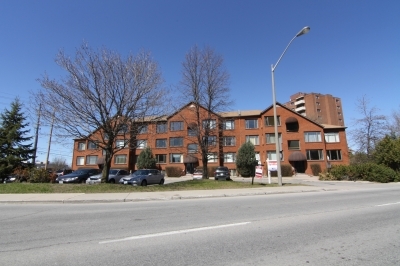 1-2 bedroom units ..
Baycrest Gardens Condo Ottawa is comprised of walk-up terrace and stacked condos. 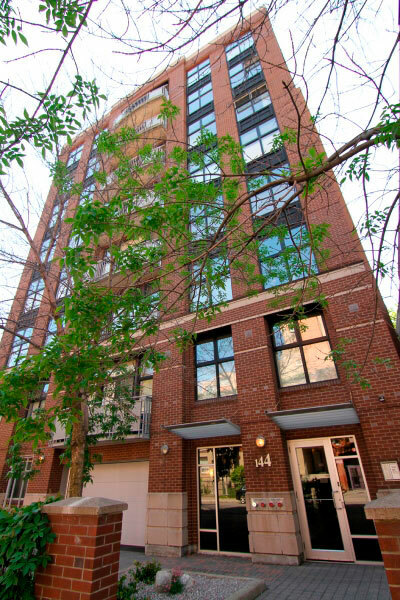 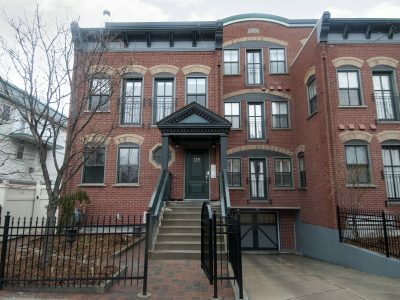 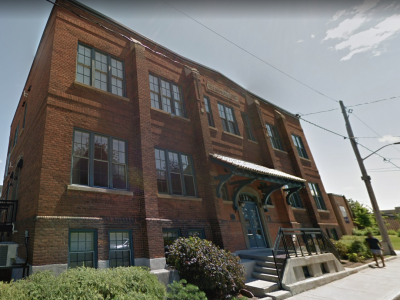 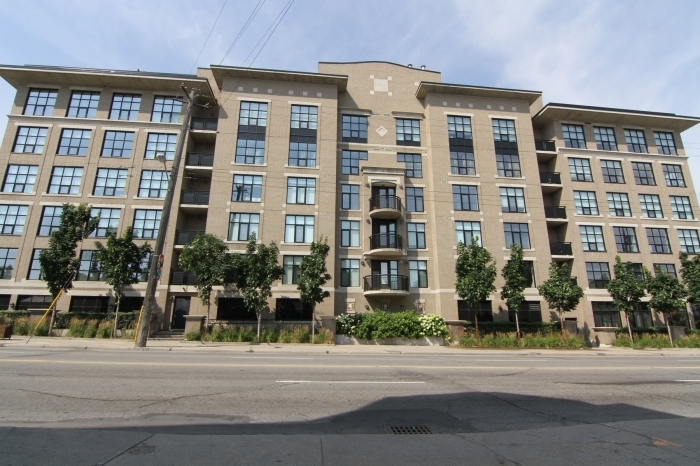 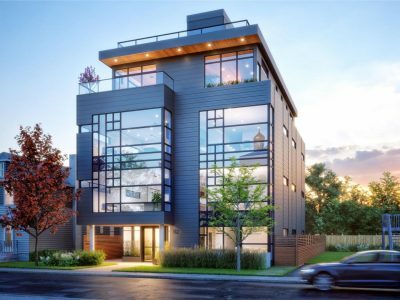 Built by Richcraft in 2006, it is conveniently ..
At only 4 stories high, this quiet east-end building provides apartment-style living with a more intimate atmosphere. 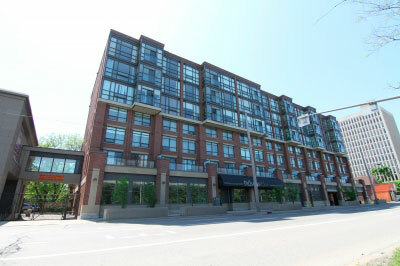 Large windows provide .. 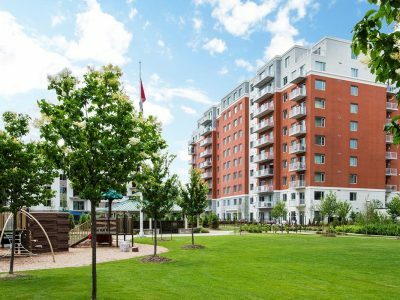 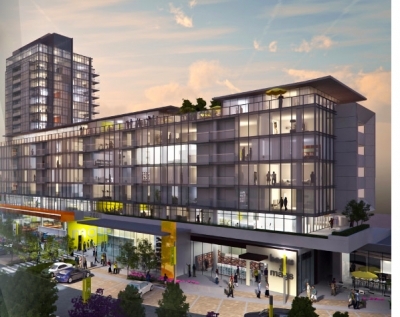 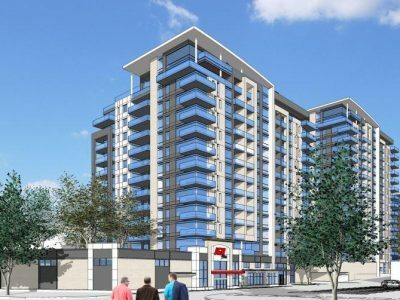 Built by Richcraft between 2006 and 2014, Reardon Pr Condo Ottawa is a condominium community containing beautiful, modern walk-up units. 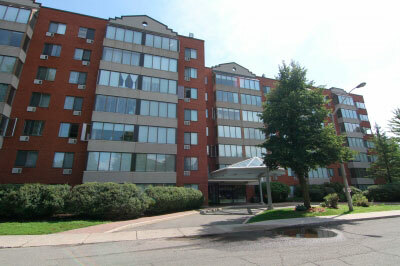 ..
Just off Bank Street South of Leitrim Road, Java at Findlay Creek Condo Ottawa is a family friendly community that ..